Recent crosswords on Criminal Law and Law of Tort have proved to be very popular. 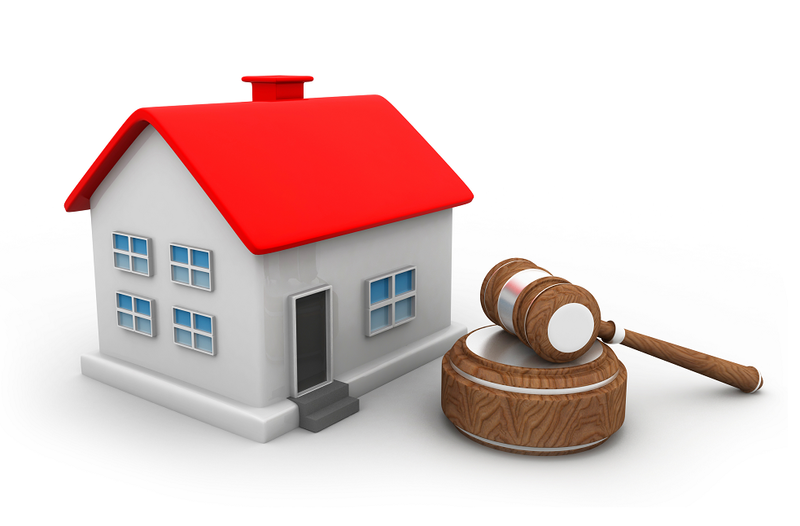 Next up in our ‘Test yourself’ series is Property Law. Download the crossword below.